Contains 150 Medical Interview Questions that have been asked at 25 UK universities. It provides fully worked model answers for every single question and guides you through the topics and problems that each one raises. 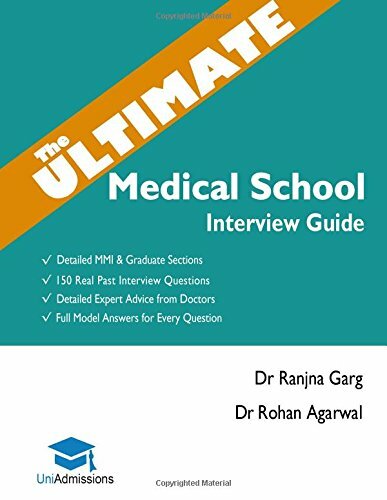 With contributions and advice from over 30 Specialist Medical School Tutors, this is the ultimate companion to the medical interview and essential reading for those who have an upcoming medical school interview.